Help us reach 1 Million Signatures! 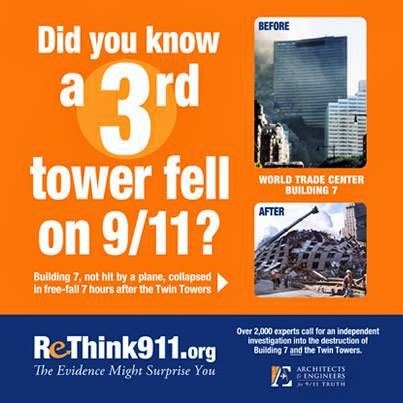 Looking for a quick, easy way to support the 9/11 family members’ call for a real WTC investigation? 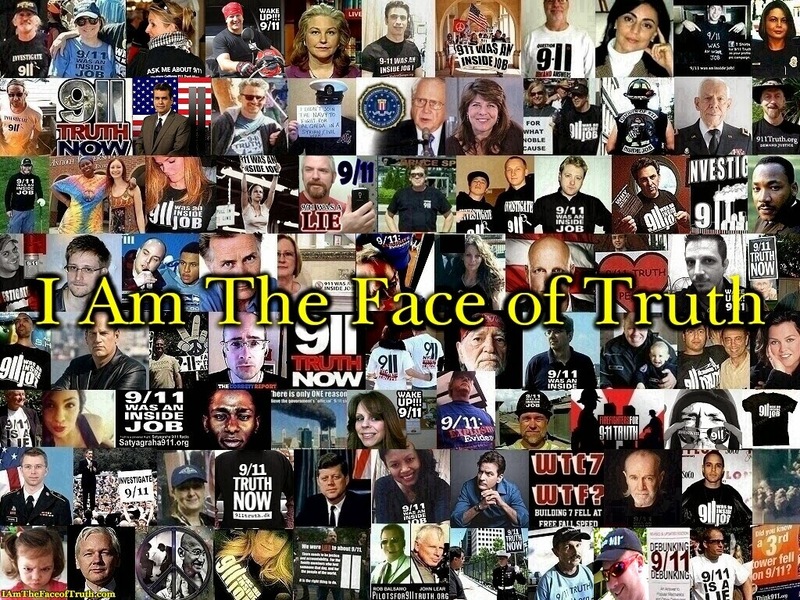 The new 9/11 Family Petition, sponsored by AE911Truth, has slashed the time needed to support our vital mission. It takes only 20 seconds to sign! In fact… stop… read it… and sign it now! Do you have just 20 seconds to support the family members of the 9/11 victims in their quest for truth? Do you have just 20 seconds to support restoring the civil liberties that were taken from the American people as a result of the official story about 9/11? Do you have just 20 seconds to support preservation of liberty for the generation to come? Do you have just 20 seconds to promote a lasting peace that will come from the end of the 9/11 wars? Sign the 9/11 Family Petition Now! It will take only 20 seconds to sign. Sign It, Tweet it, and Post it on your Facebook Page!! 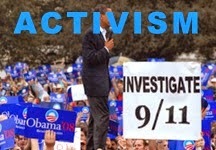 Let’s act in unison – right now – by signing the 9/11 Family Member Petition! This petition beseeches President Obama to watch 9/11: Explosive Evidence – Experts Speak Out, review the evidence presented, and call for a scientific investigation. After you have signed this petition, please make sure to tweet it and/or post it your website and your Facebook Page. Why should this film matter to you, 11 years later? How will it help for President Obama to see this film? 9/11: Explosive Evidence – Experts Speak Out, which became the #1 most watched and most shared video on PBS.org, challenges the roots of the policies that gave rise to (1) the wars in Iraq and Afghanistan, which have already cost more than a million lives and $1.3 trillion and have substantially contributed to our financial crisis; and (2) legislation such as the Patriot Act and NDAA [National Defense Authorization Act], which have severely impacted our civil liberties. 9/11 family members Jane Pollicino, Bob McIlvaine, and Josef Princiotta sponsored this documentary, produced by Architects & Engineers for 9/11 Truth. This nonprofit organization represents more than 1,700 architects, engineers, and other technical experts – including Lynn Margulis, National Medal of Science winner – who are calling for a new scientific investigation into the destruction of all three WTC skyscrapers on 9/11. The scientific and forensic evidence challenging the official version of events surrounding the destruction of the WTC skyscrapers is overwhelming and must be acknowledged in order for our country to move forward. To learn more, watch the trailer and the film. Watch the powerful documentary, 9/11: Explosive Evidence – Experts Speak Out, if you haven’t already. It’s now available on iTunes, Hulu, and Amazon. There has been a virtual media blackout on this subject, and without the free flow of information, the truth of what happened on that day will never come to light. Signing this petition will demand public accountability at the highest levels. This was arguably the most outrageous criminal act in US history. President Obama owes it to the 9/11 family members, the nation, and the people of the world to soberly evaluate the scientific evidence and, by doing so, honor his sacred oath to protect the Constitution and the people of the United States. Add your name. Stand with the 9/11 families who are calling for President Obama to review the evidence in the powerful new documentary, 9/11: Explosive Evidence – Experts Speak Out. We support 9/11 family members Bob McIlvaine, Jane Pollicino, and Josef Princiotta, who are asking you to review the crucial information in the documentary, 9/11: Explosive Evidence – Experts Speak Out, regarding the destruction of the three World Trade Center skyscrapers. These family members of 9/11 victims, along with more than 100 others represented by NYC CAN, 1,700 technical and building professionals from Architects & Engineers for 9/11 Truth, and National Medal of Science winner Lynn Margulis, have re-examined the facts and call for a new, independent scientific investigation. 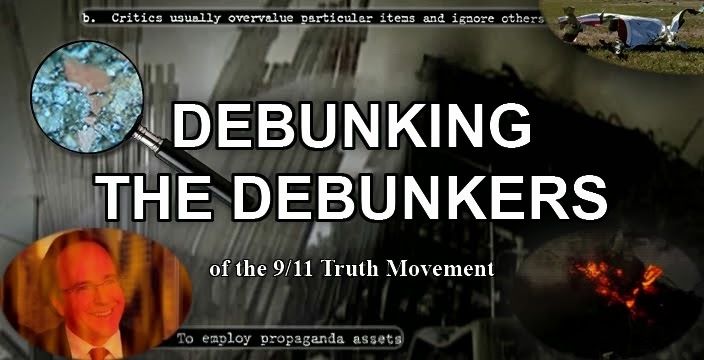 We request that you consider the evidence presented in the film and task appropriate members of your staff to meet with 9/11 family members and Richard Gage, AIA – architect and producer of the film, and Founder/CEO of Architects & Engineers for 9/11 Truth – to discuss the need for a new investigation. “Our urgent requests were denied. This was not the ideal formula for an independent investigation. The 9/11 families were looking for a real investigation with scholars and experts from the appropriate fields and evidence to back up the work. We had wanted true independence from politics. We had fought so hard to get this commission, and we didn’t want someone with such huge conflicts of interest to be running the investigation. The minders in the room during witness testimony looked to us more like tactics to control witnesses rather than an open search for the truth. Jane Pollicino passed away on February 21, 2013. Our deepest condolences go to her family. “I’m from right outside the Philadelphia area. I’m the father of Bobby McIlvaine, who was killed in the lobby of the north tower on September 11, 2011. Bobby was one of the first ten bodies found. We took him home that week. We were one of the few. I finally found the doctor who examined him. His injuries were in his face; the front of his face was blown off. He had massive cuts in his chest, and his right arm was blown off. To me that means explosion. And the explosions were brought up many a time, talking to firemen, talking to medics, talking to everyone. Everyone talked about these explosions.